Keep your sporty and refined Jaguar vehicle protected while you explore the Lonestar State with Jaguar EliteCare, new vehicle coverage that’s as thoughtful as your favorite luxury car. 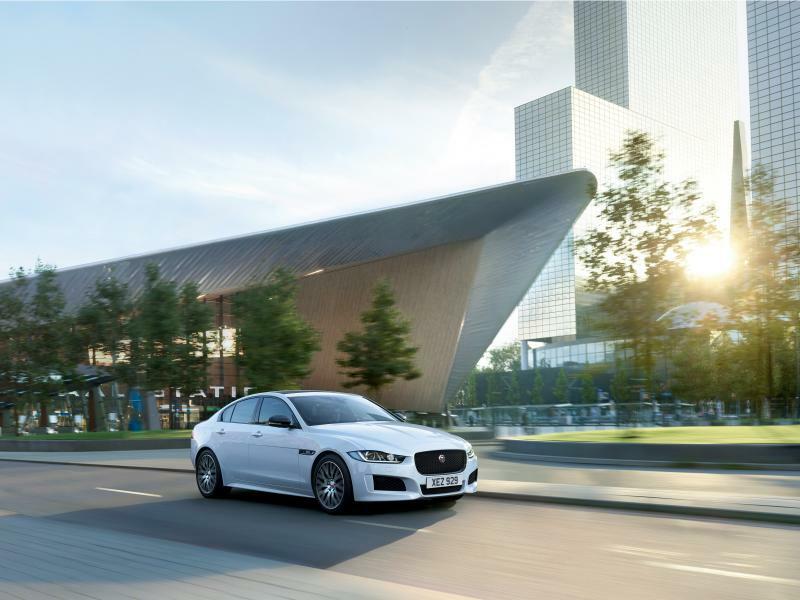 You’ll find peace of mind with Jaguar EliteCare, allowing you to spend more time enjoying your Jaguar model instead of worrying about vehicle ownership woes. With Best-In-Class, 5-year/60,000-mile coverage, 24/7 roadside assistance, complimentary scheduled maintenance, and Jaguar InControl® Remote & Protect™, you can rest assured you and your vehicle are covered. Choose contentment and take advantage of Jaguar EliteCare. To learn more and to see if your Jaguar vehicle qualifies for this Best-In-Class warranty, contact the knowledgeable team at Barrett Jaguar in San Antonio, Texas. The key to extending the longevity of your Jaguar vehicle is staying on top of regular Jaguar service. 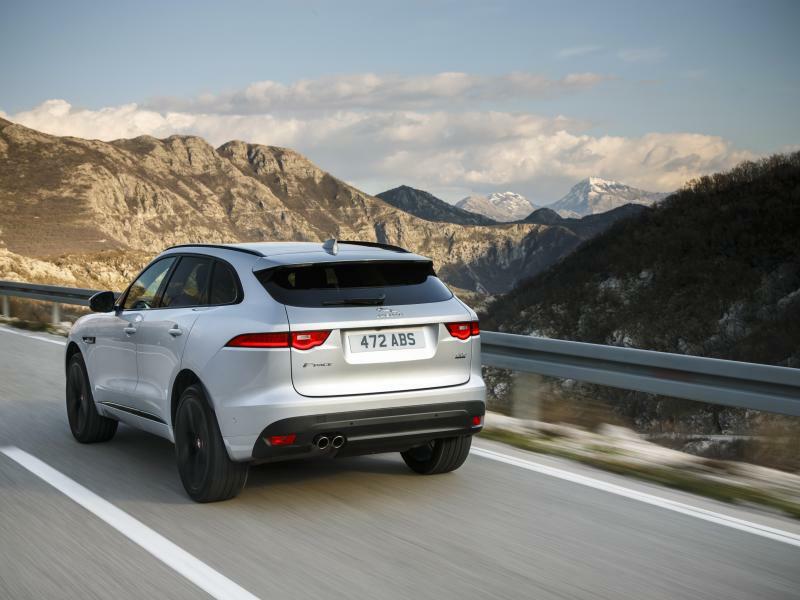 With Jaguar EliteCare, all of your scheduled maintenance appointments outlined in your Passport to Service are covered for 5 years or 60,000 miles, whichever comes first. Our team at Barrett Jaguar is factory-trained to work on Jaguar vehicles, to ensure your Jaguar I-PACE or Jaguar F-TYPE receives the best care possible. For more information on how Jaguar EliteCare complimentary maintenance works, give our San Antonio, TX Jaguar dealership a call today. Added benefits of Jaguar EliteCare include a battery warranty to keep you protected no matter what curveballs life throws your way, a generous powertrain warranty, and a warranty for corrosion damage. Our goal at Barrett Jaguar is to take away the burdens of owning a vehicle, and Jaguar EliteCare is the best way to protect your vehicle for years to come. To learn more about this amazing Best-In-Class warranty and to explore the Jaguar model lineup, stop by your local authorized Jaguar retailer in San Antonio, TX. If your current coverage is coming to a close, be sure to ask our professionals about our available vehicle protection plans.